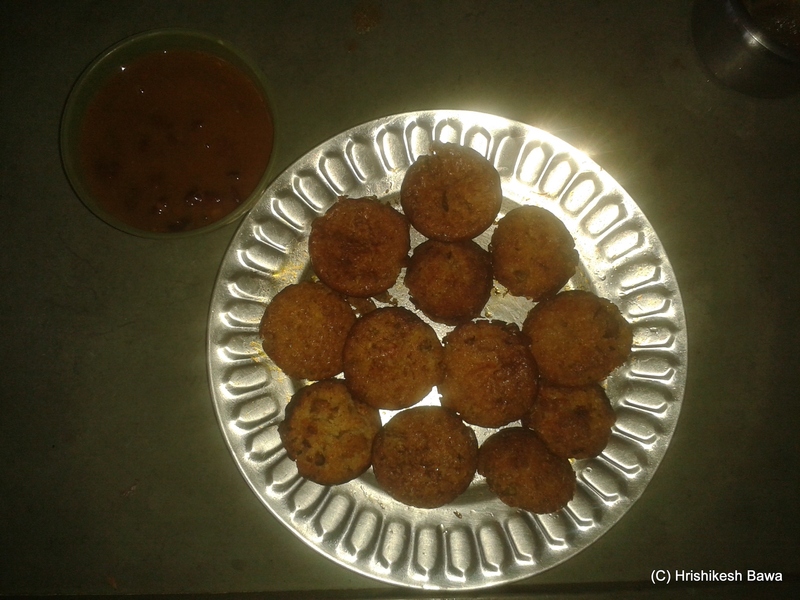 Appe is South Indian dish that is popular in the Konkan region of India. 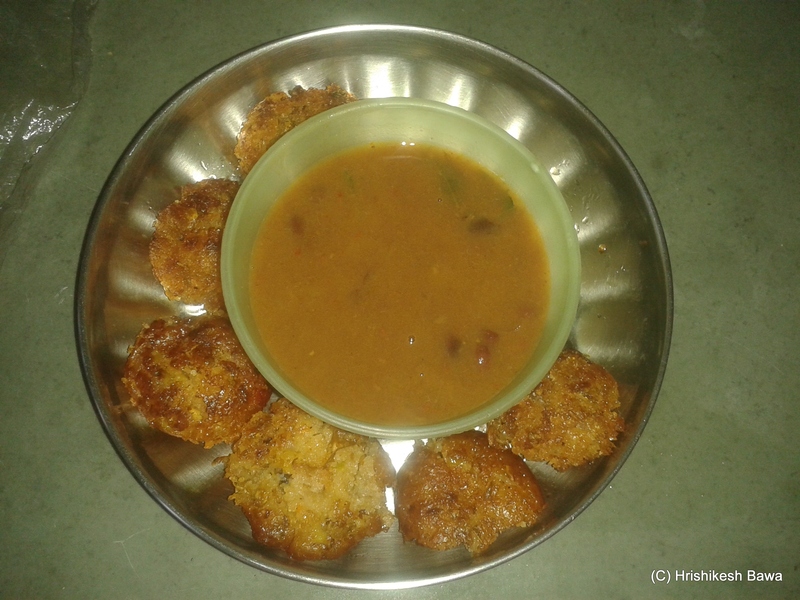 Traditionally, Appe is made from rice flour and Urad dal. Since green chickpeas (hare chane) are in season, I’ve added a twist to the recipe to make it with the chickpeas and semolina (Suji). You will need a special cooking utensil called ‘Appam patra’ for this. It is a pan with mini bowls built into it. You can see how it looks in the pics that follow. • Peanuts – 2 table spoon, crushed. 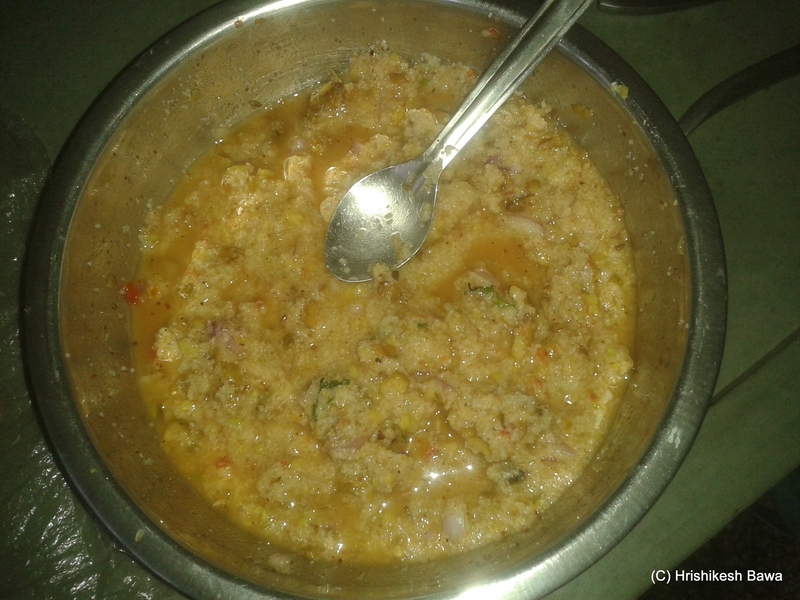 • Place the vegetables in a large bowl, and add the spices. • Add Semolina and the crushed peanuts. Mix well. • Add the tomato puree and mix well. • Add half a cup of water. Mix the concoction so as to remove any lumps. It shouldn’t be too runny. Only add the other half cup of water if your mixture is too solid and cakey. 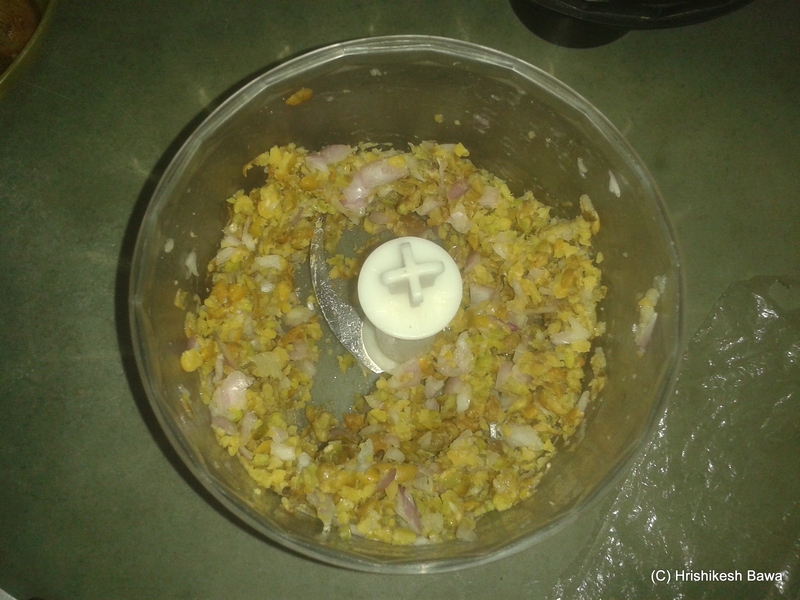 • Let the mixture rest for at least 30 minutes. • Put the Appam patra on medium heat, and grease it with oil. • Using a spoon, place a dollop of the mixture in each mini bowl. • The lower part should get done in 5 minutes. You will notice drying and browning around the edges when this happens. • Delicately over turn the dollop in the mini bowl. • Pour oil around its edges. • You can cover it now with a lid if you want the Appe to be softer. And voila, you’re done with the Appe. You can serve it with a chutney of choice. Since I had some leftover rajmas from the night before, I used that as a dip instead of going for a chutney. Written for the A-Z blogging Challenge for April 2014. I would not have been part of this challenge had it not been for the nudging of Blogwati G, Shail Di, Janaki, and Kajal. Early morning and stomach is rumbling !! Oh my! Are you going to serve 26 dishes to us? *Rubs her palms gleefully! * BTW, first installment was awesome!! I’m hungry all of a sudden Hrishi. 🙂 It’s one of my favourite dishes. Looks yummy. Glad I’ve had my dinner otherwise I’d be very hungry. Rajma Dip.. really innovative :). Thanks for the recipe. 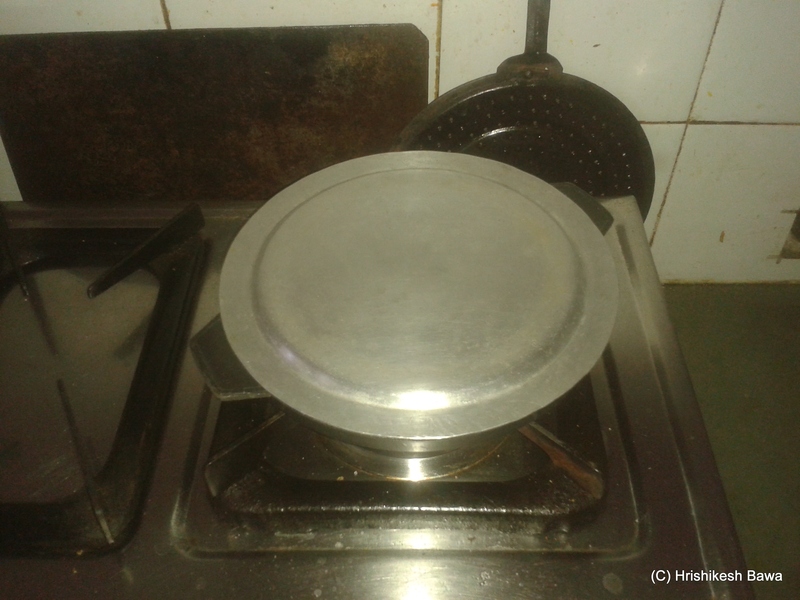 Will surely try this one…..
Meri bekar cooking thodi improve ho jayegi tumhare posts padte padte! By the way, this was interesting and less cumbersome than expected! Oozing with the protein of chickpeas ! Healthy & easy too ! Wow, this recipe sure is unique. Will make it soon. 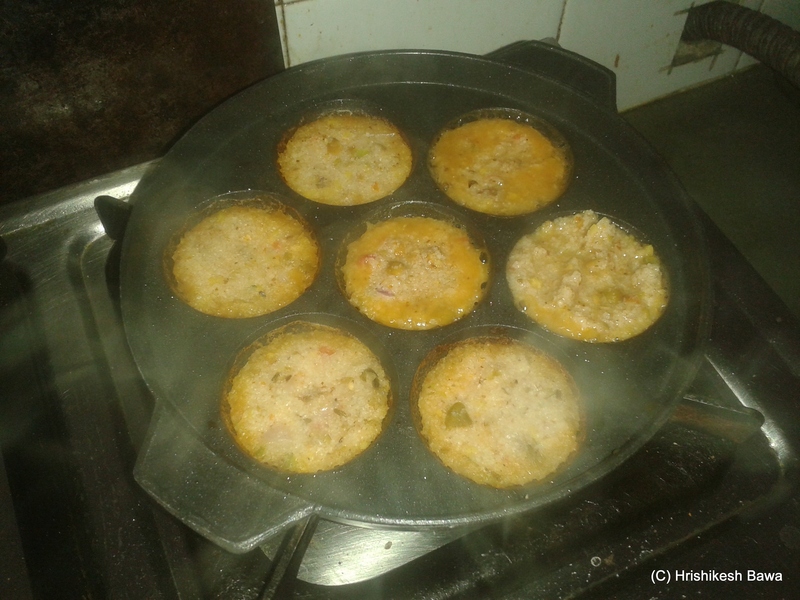 Can I use idli mold instead of this one? Also wanted to let you know that your gooey jaggery parathas are a regular part of cooking at home. The kids and I love to gorge on it :D.
Sure will try and let you know. The hare chane of the dry variety are okay, right? Some delicious looking Appes. 🙂 This is what we call as guliyappa in my mother-tongue.But, we use dosa batter for the same. Also, I miss having the patra here. Maybe, I will try with the muffin board. BTW, I was wondering if you read that book which Susan gifted you – some gentleman recipes or something !! How is it ?? Oh it is lovely.. Will share some snapshots from the book.. 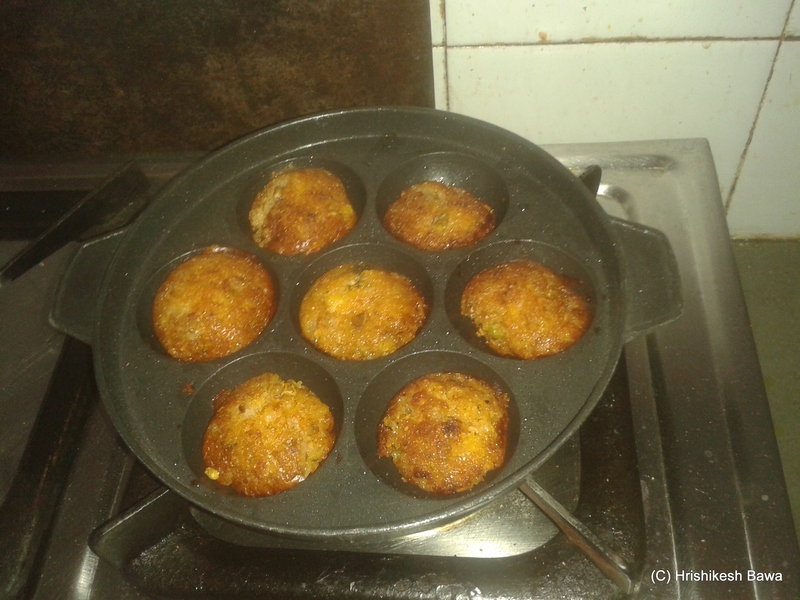 I did try to recipes out of it.. Forgot to take pictures..
You will need to use less oil, and add some bread crumbs/corn starch or another binding agent if you want to make it like tikki. But it will work. Looks delicious!! I wish I had the pan here!! But.. I need to borrow from a friend and hers is really not all that great!